As a film fan, film student, film maker, and most recently a film professor, my love of horror cinema was always a kind of guilty pleasure relegated to the backs of closets where the monsters hide. Though certain films have broken through the glass ceiling of pretension that often limits horror and science-fiction, the genre is still the kid-brother of cinema. There is a fantastic quote from theorist Anne Billson about why horror movies rock (when they're done right) in her BFI analysis of The Thing: "By flexing their twisted fingers out into the realms of dreadful night, [horror movies] brush up against truths destined forever to elude those film-makers who insist on adhering to workaday realism and, by drawing on a vocabulary extending far beyond the language of the merely rational, they speak to us of the fears and desires which lie buried deep within our subconscious..."
Here is my list of the 14 best horror films around. Carpenter's film was not initially well-received by critics. Its forwarding of gore-effects and gross-out viscera was considered too blunt to generate suspense or real dread. However, in recent years, re-assessment has led to a new appreciation of The Thing. 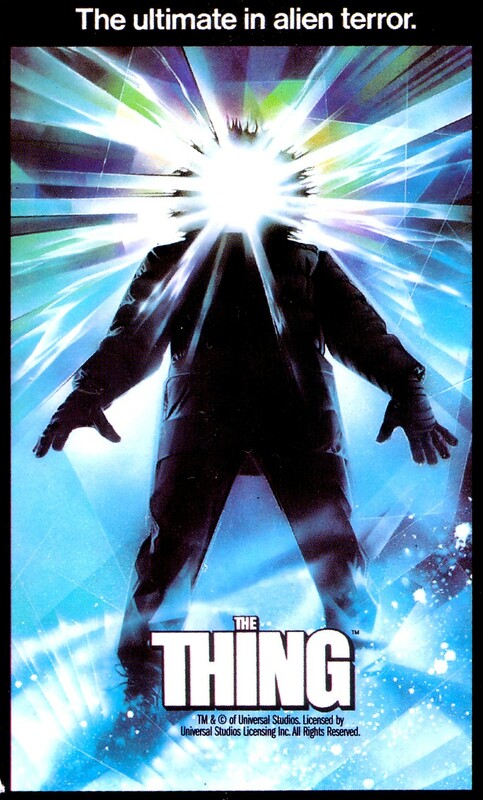 Based on Hawk's The Thing from Another World, Carpenter modernized and intensified the claustrophobic dread encircling arctic explorers facing a terrifying monster who could have taken over any one of their own group. The Vanishing is definitely a slow-burner. While not completely laced with moments of horror, this quiet mystery concerning one man's search for his missing partner builds to the singular best climax I've ever witnessed in a movie. Stay away from the American remake. Similar to The Vanishing, Wait Until Dark slowly builds up its intensity until a corker of a third act. 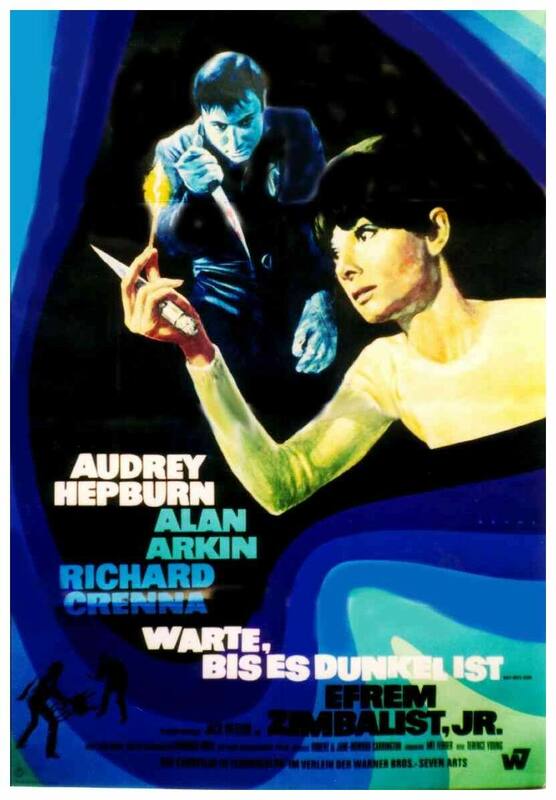 In this film, Audrey Hepburn plays a blind woman who must fend off several maniacal home-invaders. The (literally) pitch-black climax makes great use of sound design and heightens the tension to almost unbearable levels. 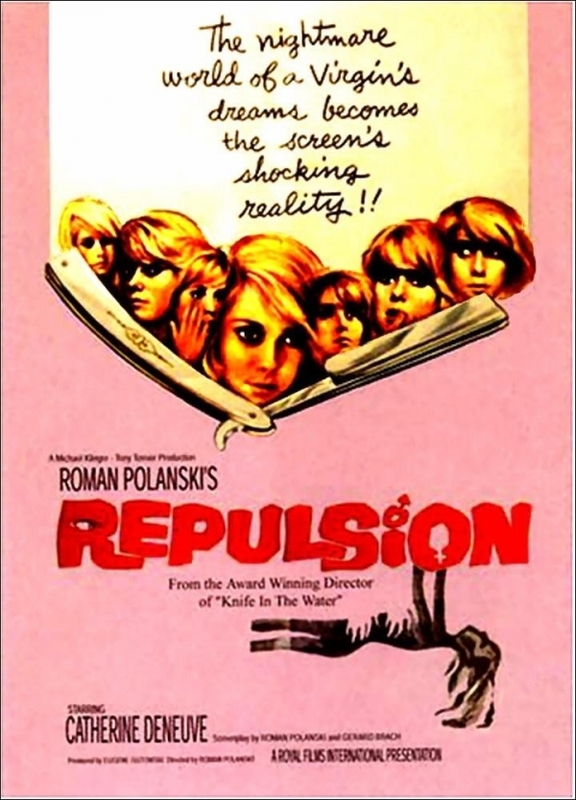 Polanski's early art-film used new and exciting cinematic techniques and expressive symbolic visuals to externalize the effects of mental illness. Watching the gorgeous Catherine Deneuve spiral into murderous madness presents an odd and perverse voyeurism that viewers can't help but continue watching. There is nothing grotesque on display in Wise's seminal haunted house film. Every creaky bump in the night is implied. Still, try and get a restful sleep after watching the doors bowing in and the walls thumping terribly loudly. 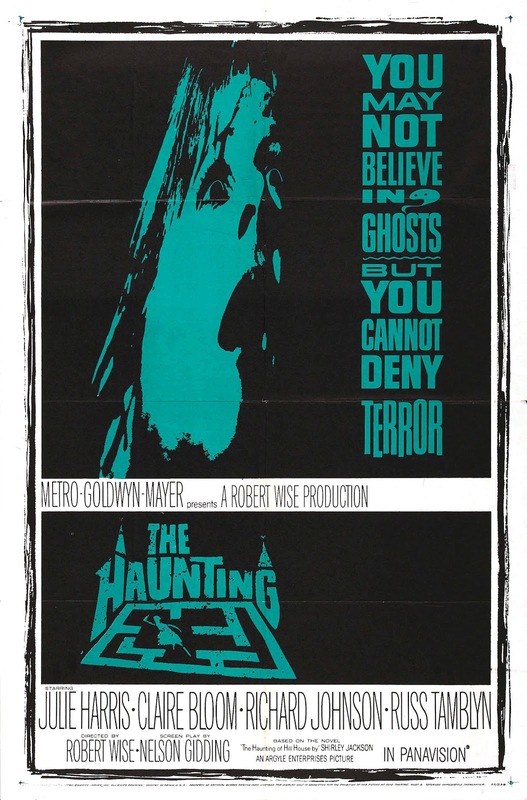 The Haunting uses cinema to its full advantage: sights and sounds which allow spectators to generate their own Haunted imaginings. 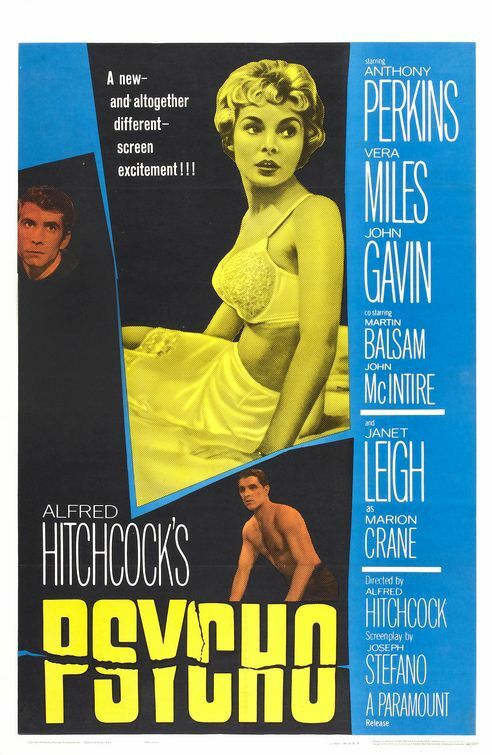 Hitchcock is often credited as having invented the slasher sub-genre of horror films and Psycho is the film that did it. Capping off his mythical run of masterpieces throughout the 50s, Hitchcock traded in the technicolor gloss of his previous suspense films, hired his television crew, re-engineered the way films are marketed, and set about creating the darkest and most violent cinema ride viewers had experienced until this point. 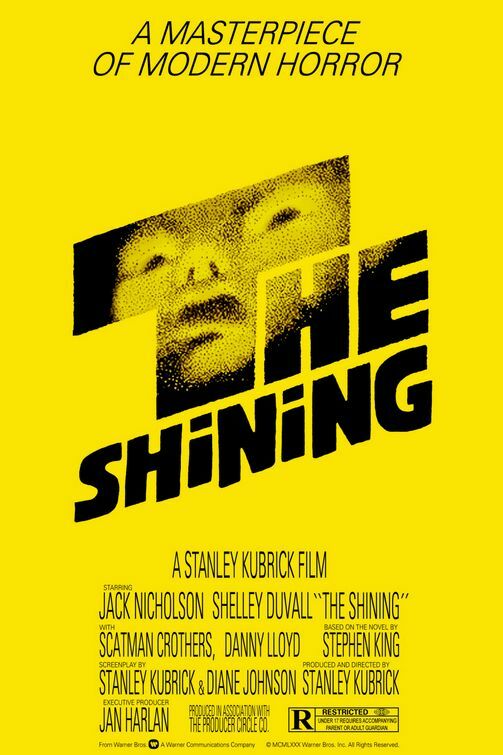 While Stephen King has expressed his disappointment in this adaptation of his wonderful novel, director Stanley Kubrick's aims were to explore a different kind of malevolence lurking in an isolated hotel. The Shining is a cold film, one that feels unnerving and unnatural right from the very beginning. The stilted performances, Wendy Carlos' synth score, and the symbolic visuals all amount to a heightened film that must be experienced. Recent documentary Room 237 explores some of the cult that has grown out of this particular entry. Whale's second Frankenstein entry in the Universal monster series delves deeper into the pathos and despair at the heart of this adaptation. 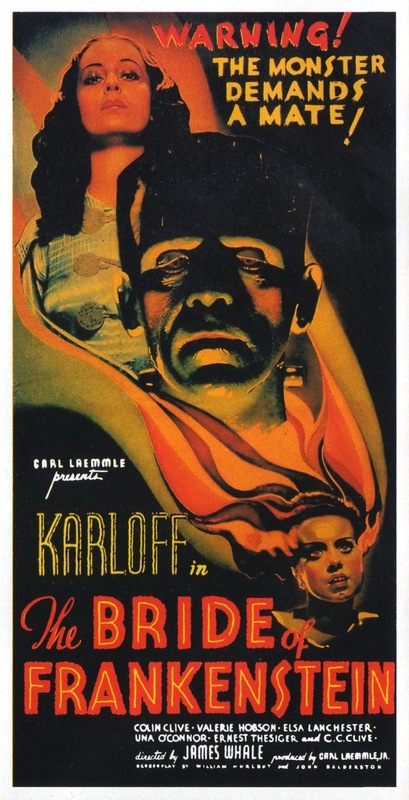 Collectively these two films took Shelley's source material along with the inspiration of German Expressionism and created Gothic cautionary tales about the downfall of playing God. That Bride allows us complete identification with a monster who speaks so few words and forwards additional subtext on gay rights only provides the cherry on top. While horror has been an essential part of cinema from its inception in the mid-1890s, no film is as markedly important as F.W. Murnau's Nosferatu. 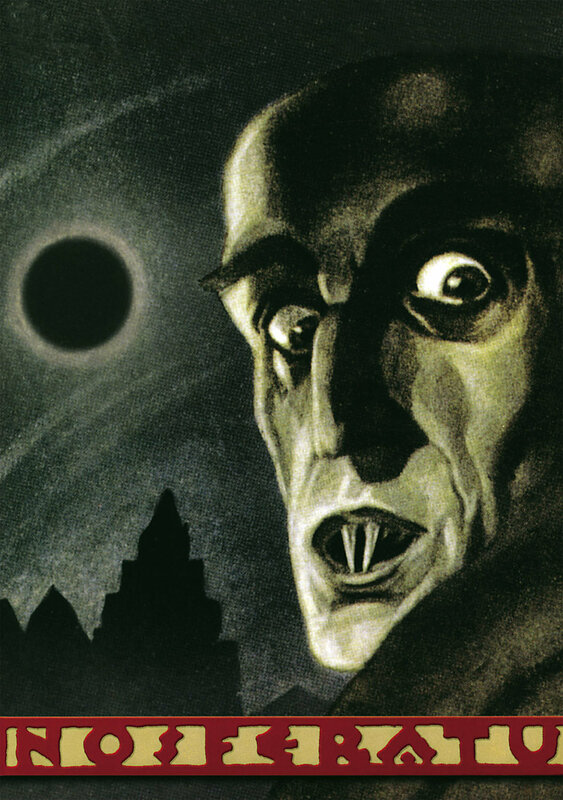 Taking the German Expressionist style, which would permeate every other horror film that followed, and breaking copyright rules to adapt Dracula without permission, Murnau created a moody and atmospheric film that plays the vampire myth as plague-like disease rather than sexual transmission per other adaptations. 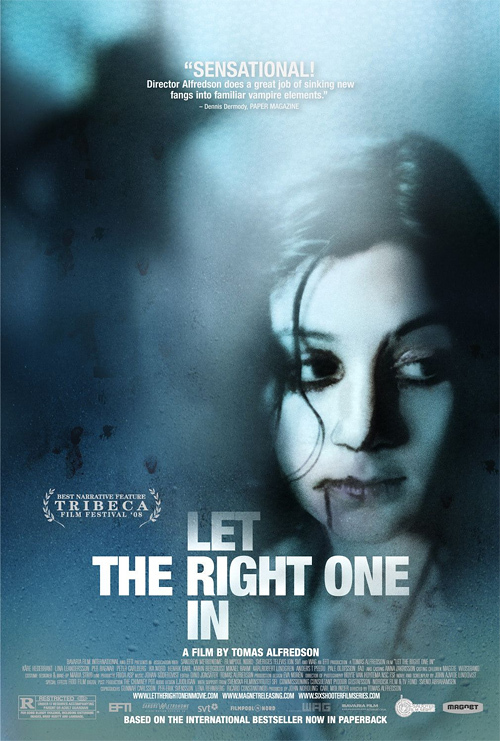 The new school in vampire flicks, Let the Right One In is a violent and unsettling story of two outcast children; one of whom happens to be a vampire. The film is unrelenting in its depths of darkness and deliberately paced (film snobbery for slow) where every frame of frigid Swedish winter is arresting. 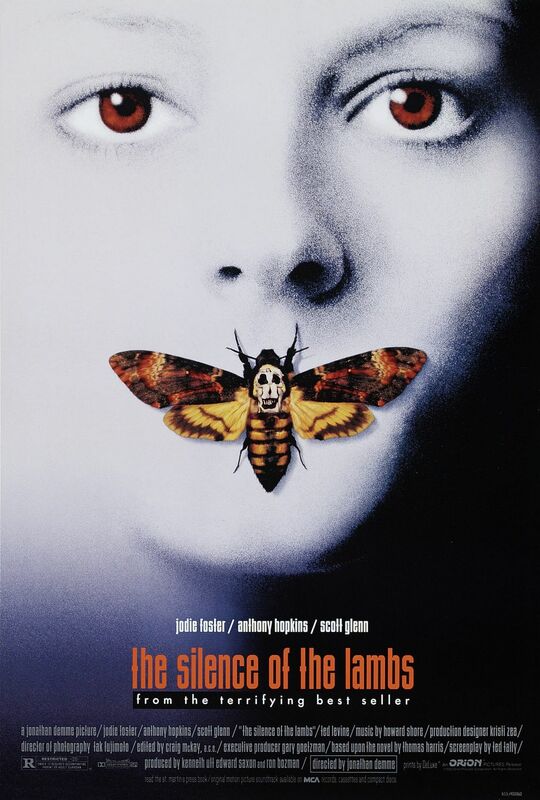 One of the only true horror movies to ever win the Academy Award for best picture, The Silence of the Lambs is feminist film in which a naive FBI trainee must match wits with a mythical psychopath to catch a sadistic killer of women. 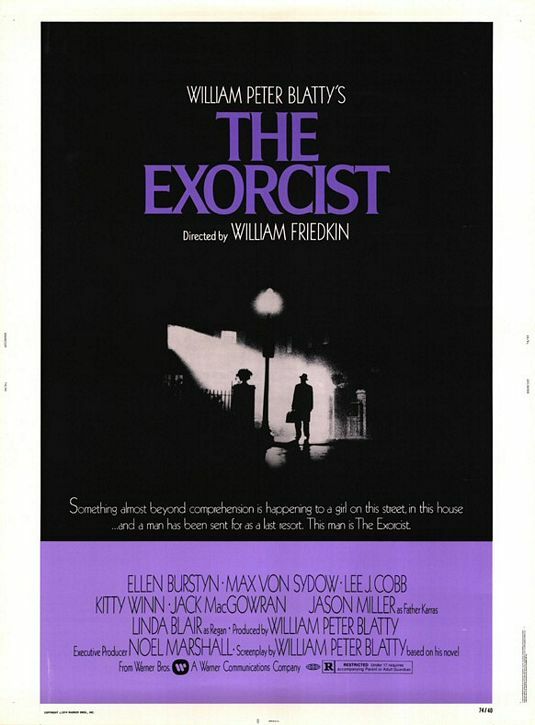 Friedkin's masterpiece was an adaptation of a William Blatty novel that shouldn't have worked. Groundbreaking effects (make-up and practicals), crisp performances, and a no-holds barred cinematic approach that refuses to sugarcoat any aspect of the story led to the creation of a film that truly feels evil to behold. It takes a lot to ask an audience to suspend disbelief, what The Exorcist allows audiences to believe is brutally beautiful. Alien was the brainchild of producers trying to cash-in on the Star Wars craze. 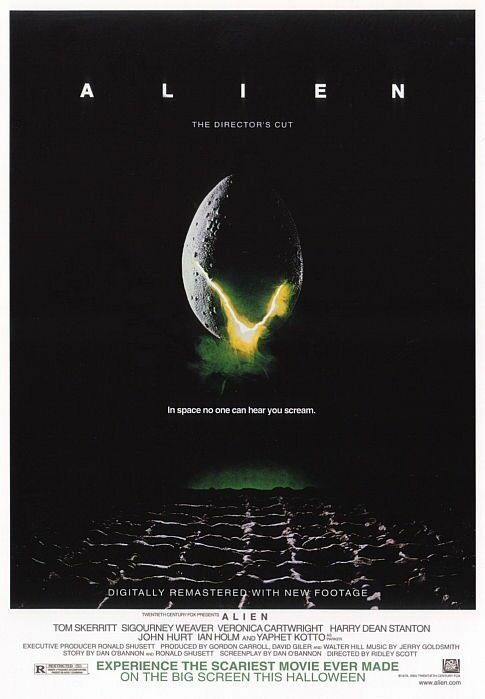 Hiring Ridley Scott was the stroke of genius. His artistic background led to bringing in H.R. Geiger for the creature design and creating the aesthetic of the grimy, dystopian future. Taking a script that was essentially a haunted house film set in space and stylizing it so beautifully is what created such an iconic film. While Cameron's Aliens is a worthy sequel, no film can truly hold a candle to the stark masterpiece and sheer terror of first witnessing the chest-burster scene. 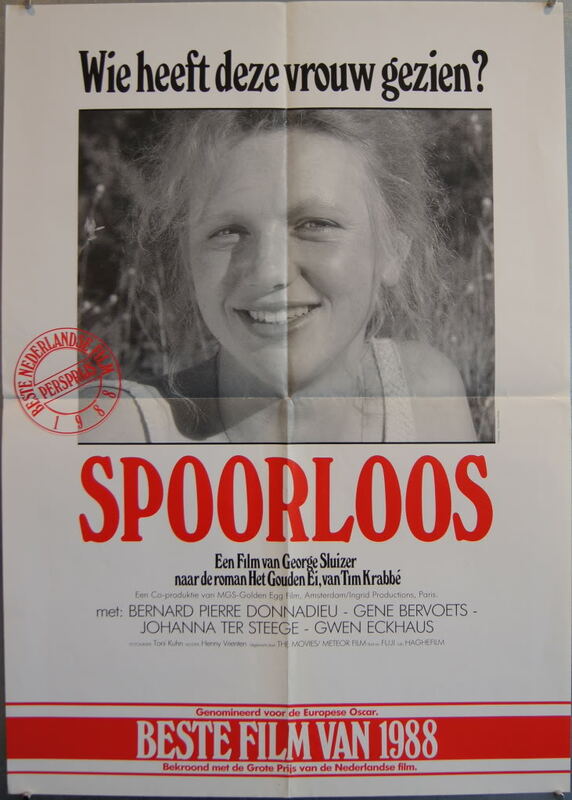 The film that launched the career of the single most successful director in cinema history. 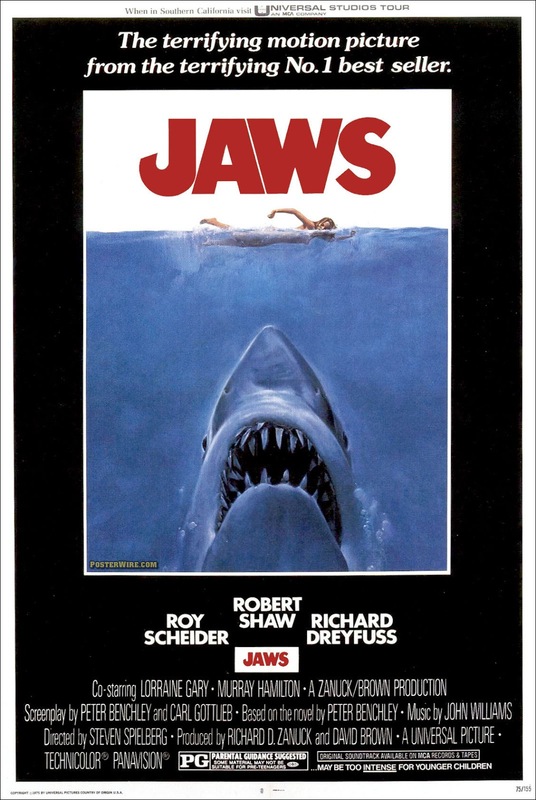 Everything went wrong on Jaws and by strokes of heavenly fate, only bolstered the film's reputation. The reluctance to show the shark, Williams' iconic score, the decision to shoot out on the open ocean (rather than tanks in studios), and countless other aspects make Jaws stand out. It single-handedly created the summer blockbuster and kept thousands out of the water. Jaws is the most frightening film of all time.